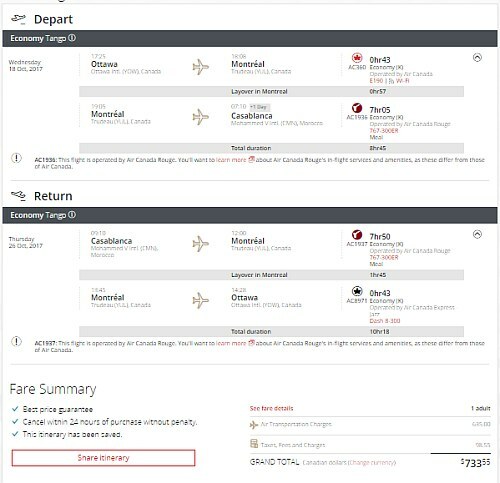 Air Canada Rouge has dropped the price of their flights from Ottawa to Casablanca, Morocco down to $733 CAD roundtrip including taxes. The flights have 1 stop each way, in Montreal, for 1-2 hours. 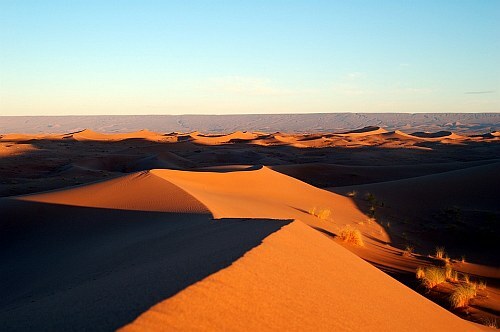 This is 35% below the cheapest typical prices from Ottawa to Morocco. ottawa, yow, flight deals, africa, northern africa, air canada rouge, casablanca, morocco and cmn. No Responses to "Ottawa to Casablanca, Morocco - $733 CAD roundtrip including taxes"